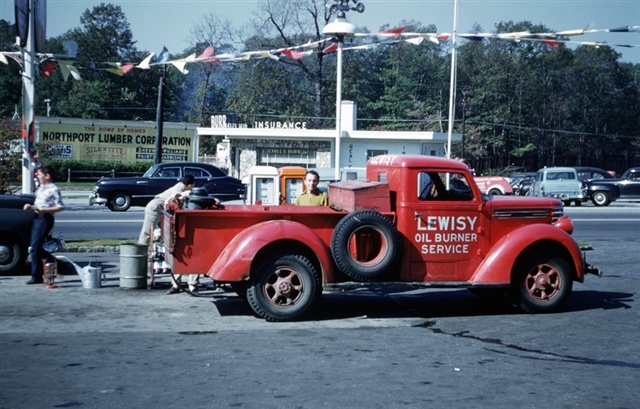 Lewisy Fuel Inc. was established in 1932 and has been responsible for providing fuel oil deliveries and outstanding service in heating and air conditioning ever since. Our regular customers particularly value our reliable, knowledgeable and courteous service. 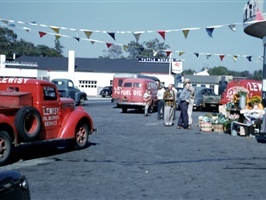 Our business is located at 549 Larkfield Road in East Northport, New York. 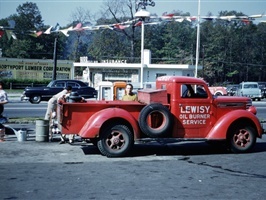 We are proud of our long history of quality and valued service here on Long Island. 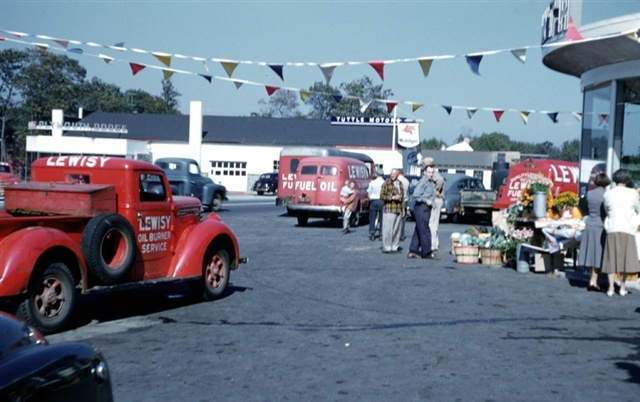 Please click on the images below to visit our past.